China's insurance market became the third largest in the world last year, driven by five years of growth, the country's main insurance regulator has reported.Total insurance assets in China grew from five trillion yuan ($767 billion) in 2010 to 12 trillion yuan ($1.83 trillion) in 2015, according to figures from the China Insurance Regulatory Commission (CIRC) which were reported by state-owned news agency Xinhua. However The Bigger Opportunity is yet to on fold The Chinese insurance market has grown at a furious pace in recent years. Between 2000 and 2014, the industry grew about 1,200% in size as measured by written premiums.It is estimated that China’s urbanization rate will increase from 47 percent in 2010 to 59 percent by 2020, meaning 208 million people are expected to move into cities over the period.Among this demographic many would consider purchasing their first insurance products as they move into cities,Another big opportunity is the lack of adequte sum assured among Chinese consumers.Chinese consumers do not have adequate life insurance coverage; China’s sum assured per GDP, which is a measure of insurance coverage, was 33 percent in 2010, only slightly higher than Indonesia’s 28 percent and significantly below India’s 58 percent, not to mention 100 percent and above in many mature markets opening a new customer segment for insurers. 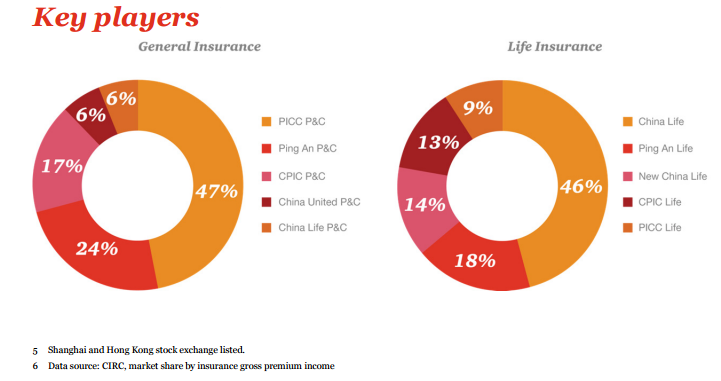 For the life insurance business, overall accounted for 80% of total premium income in the life market in recent two years .In the non-life sector, motor insurance has dominated the Chinese non-life market with premium income accounting for more than 70% total premium income. 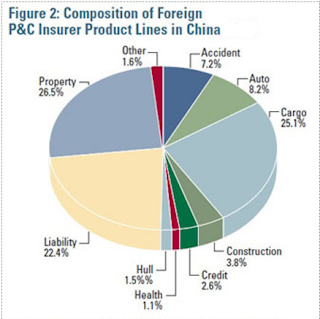 Commercial property insurance, agriculture insurance and liability insurance are the next three most significant product lines . The world’s biggest online ecommerce sale began at midnight Beijing time on November 10th,2016. 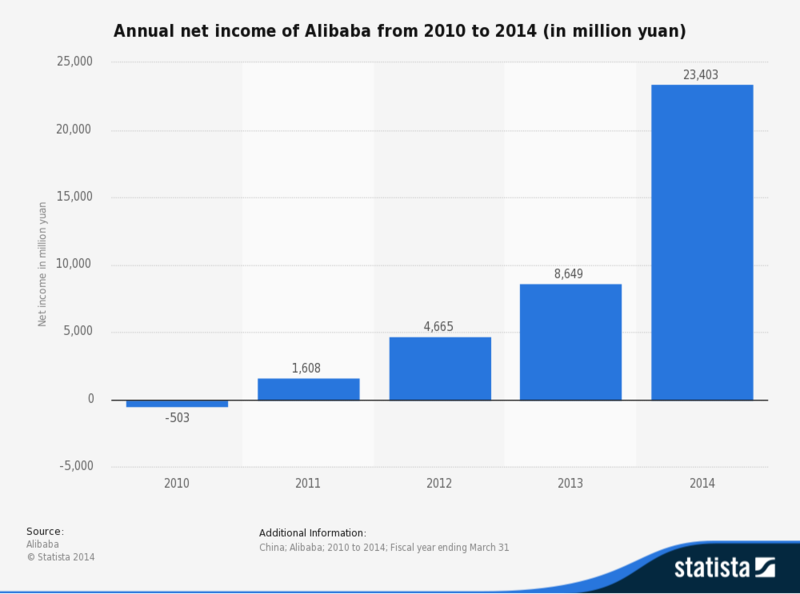 when Chinese e-commerce giant Alibaba launched its Singles' Day shopping festival. But perhaps more importantly, this year a number of American brand is making their debut. Including Levis and Smucker's. Smucker is using the event to introduce China's more than 1.3 billion consumers to the joys of peanut butter and jelly. 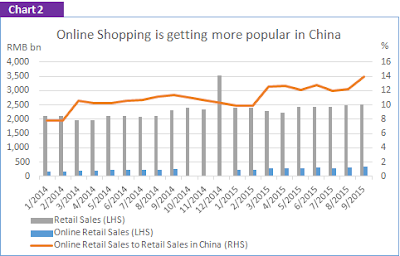 Alibaba's online marketplace sale began at 11:00 a.m. EDT. 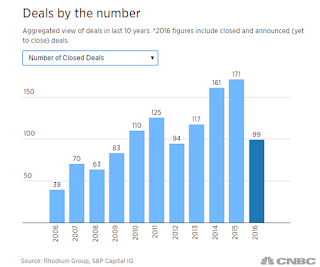 Alibaba reported that it posted $1 billion in sales within the first five minutes .Going by the trend, Chines singles day online commerce sales will probably exceed $20billion in 2016.In the first hour, order volume reached a record-breaking 175,000 orders per second, according to Clavis Insight. 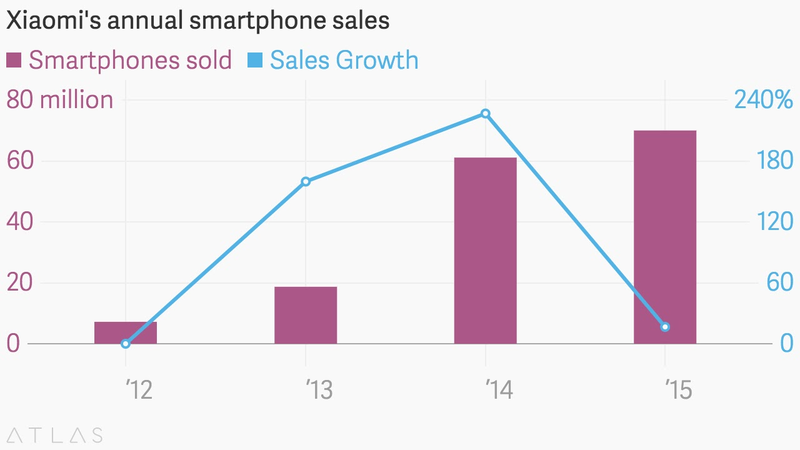 Total sales in the first two hours passed $5 billion, with 84% of sales coming from mobile devices. Top sellers so far this year included the iPhone 7, Beats headphones and Dyson branded products.Alibaba has being a part of chinese singles day online shopping sale on Nov. 11 for seven years nows ince 2009. 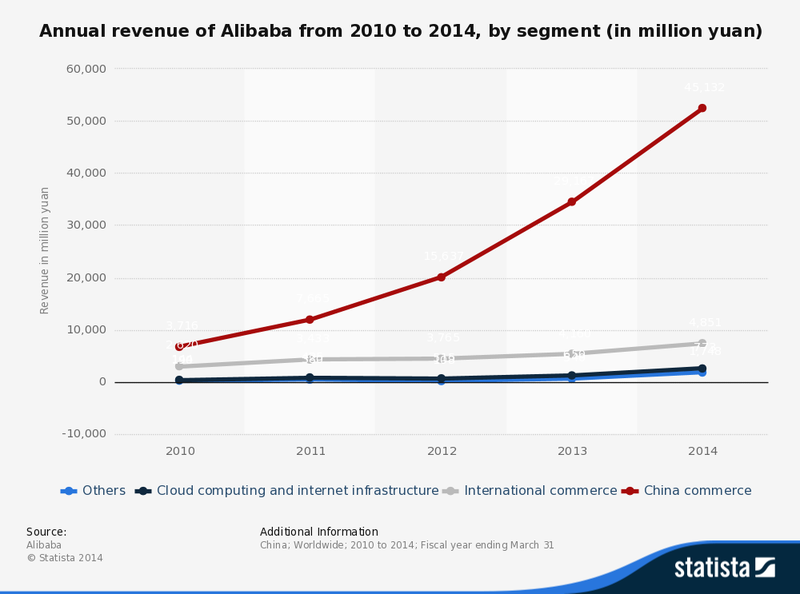 Last year Alibaba (BABA) booked sales of $14.3 billion on Singles' Day. This year, it's estimated the company could sell as much as $20 billion worth of goods, a 40% year-over-year increase over last year, according to New York-based research firm Fung Global Retail & Technology. Close to 100,000 brands, put of which11,000 of them from outside China, will be selling orders on the site, said Alibaba.This year Alibaba is also offering shoppers the chance to make virtual, 360-degree shopping trips to foreign stores that include Macy’s, Costco and Target using a special virtual reality shopping program called Buy+. In June 2016, Alibaba announced the launch of Wine Direct, a division within Tmall where chateaux and producers will be able to sell directly to consumers in China. And just a week ago, Wine Australia launched a wine store on Tmall selling Australian wine direct to consumers. .Come May 18 and Chinese smartphone company Meizu is setting shop in India to launch their range of smartphones. 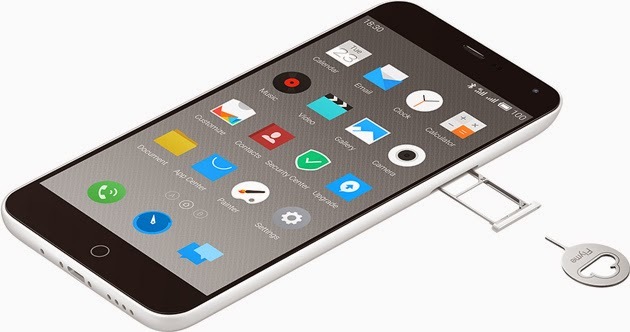 , Meizu, announced on its official Twitter handle that it would launch the Meizu m1 Note in India. With this Made in China smartphones number 4 in this countryw... Xiaomi, Gionee and Oppo and now Meizu. 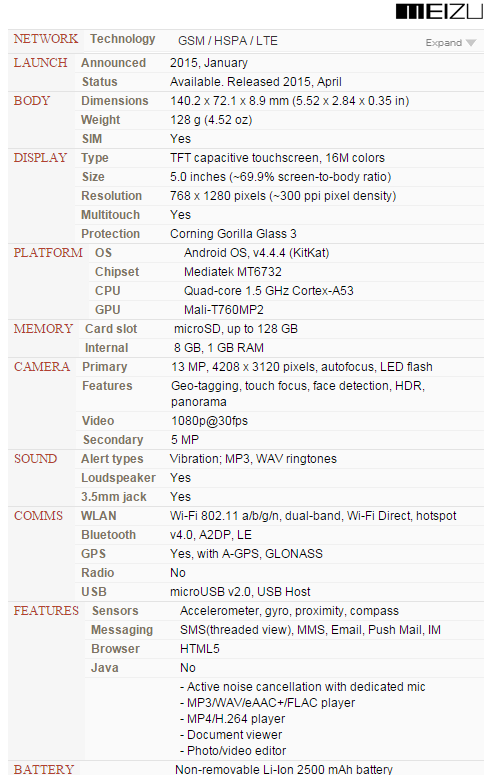 Meizu m1 Note has a 5.5-inch 1920 x 1080 pixel display covered by Corning Gorilla Glass 3 protection.The smartphone will run on Android 4.4.4 KitKat atop which it has its proprietary Flyme 4 skin. The phone has a 13MP rear camera with LED flash and a 5MP front-facing camera. 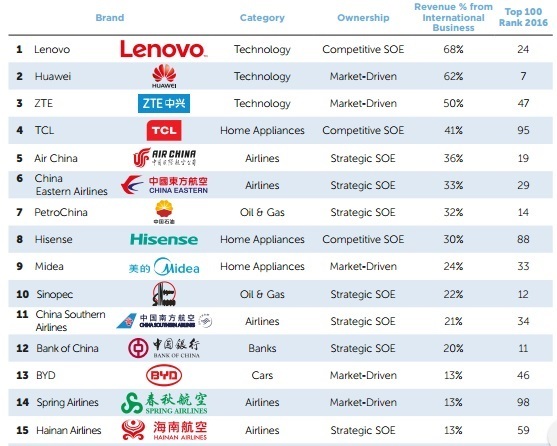 Chinese Tablet users to grow by 250million, to 435million by 2018, a growth of 100% .In 2015 its estimated to reach 328million and . 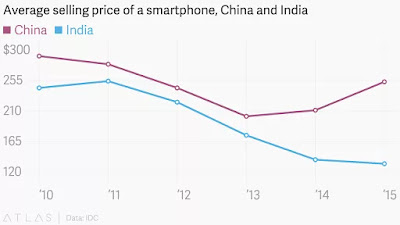 For 2016 the number of tablet users in China is forecast to rise to more than 370 million. For the past year, Alibaba’s Alipay electronic payment service has transformed into a mobile payment tool that allows smartphone users to pay for all kinds of services offered by both online and brick-and-mortar businesses. However this time Alibaba is rolling out a service of a very different kind . This service include car renting for mobile users can pay for with the Alipay Wallet app, Users can start renting a car from . Zhejiang Ant Small & Micro Financial Services GroupAlipay Wallet, the mobile app for Alibaba’s third-party payment system, will offer products that allow users to book and pay for hospital fees and rent cars in Beijing and Hangzhou, based on a display at the company’s annual finance conference. There are also payment options for retail stores that use Alipay bar codes. However this car renting feature can be used by users who have had good credit rating which will be determined based on their transaction data collected by Alipay who can rent a car without paying a deposit. Other users with lower credit ratings can also rent them but they have to pay a deposit.  while certain vehicles like electric smart cars are more expensive. The car rental service is supposein Hangzhou, Alibaba’s hometown, later this week. 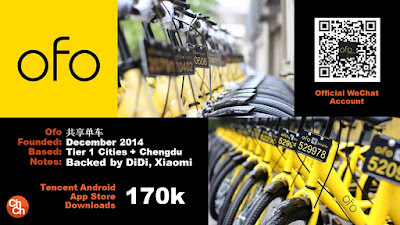 The service is offered jointly by Alipay and car rental firm called Hangzhou Che Lizi. Zhejiang Ant plans to offer the service in Beijing and Shanghai later. 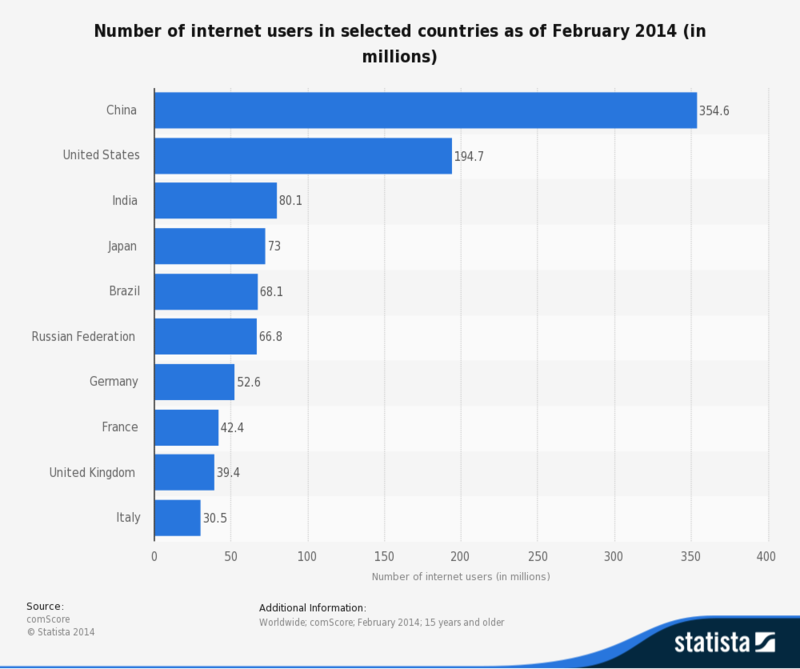 This statistic gives information on the number of internet users in selected countries as of February 2014. 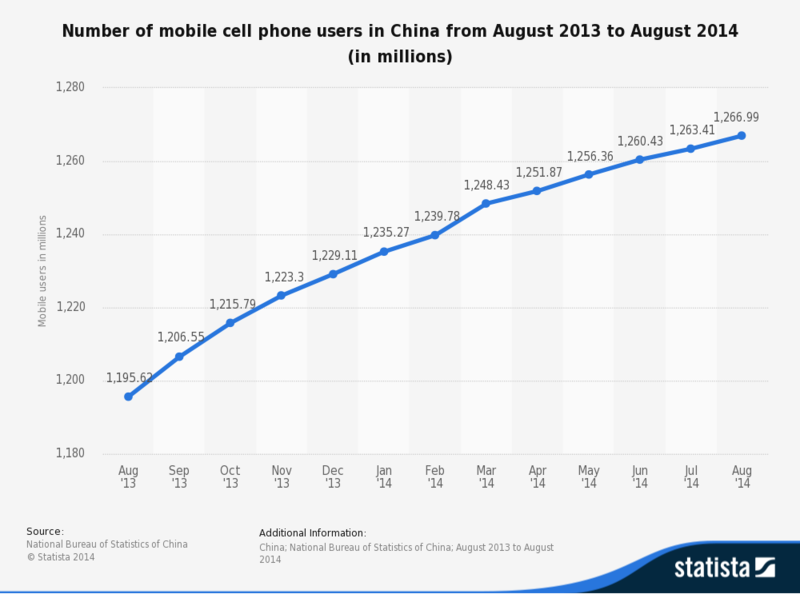 During the survey period, China had 354.6 million internet users. 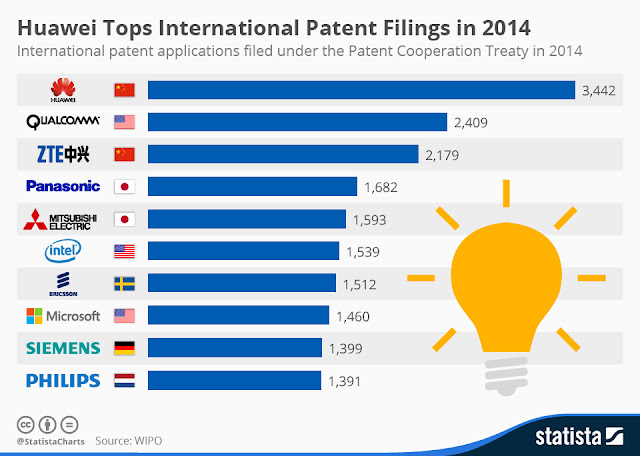 The United States was ranked second, as 194.7 million Americans aged 15 years and older accessed the internet. 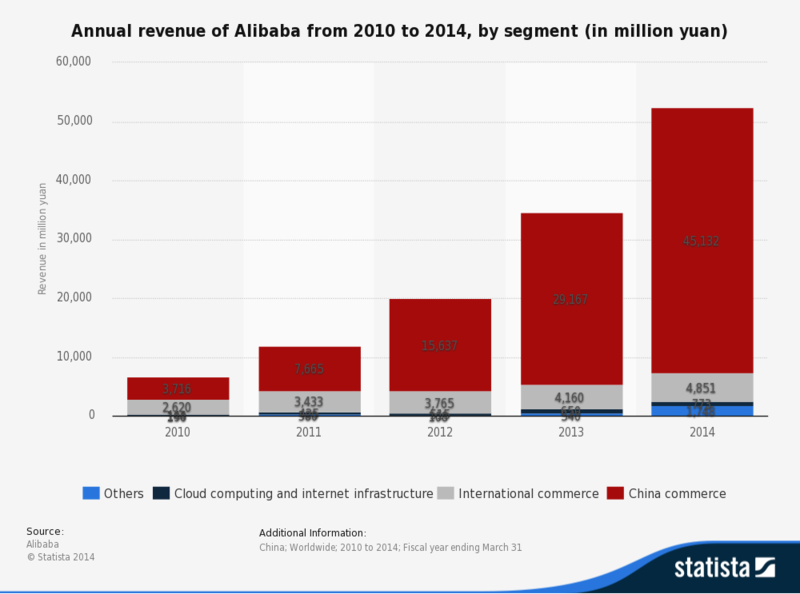 According to the latest data on " Alibaba sizzling growth. 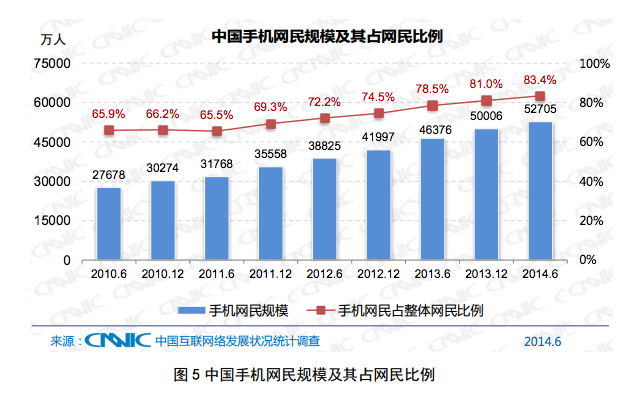 The Chinese eCommerce giants annual income has increased 300% this year to 23403 million yuan as compared 2013. 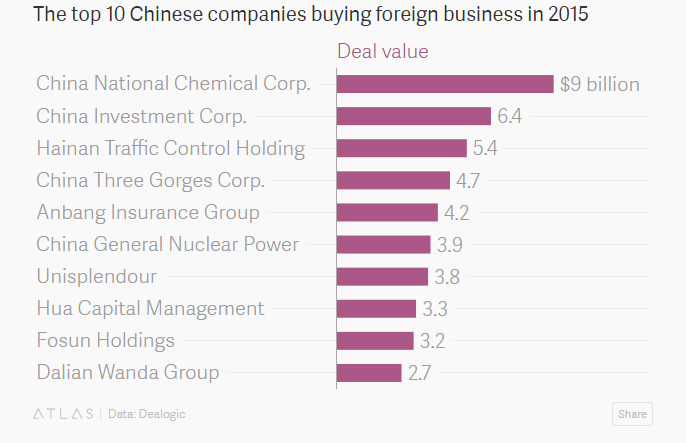 Just as Chinese goods have flooded American markets. China wishes to expand its own cultural horizon, along with markets with deep pockets and keep its rapidly growing economy hungry for more . 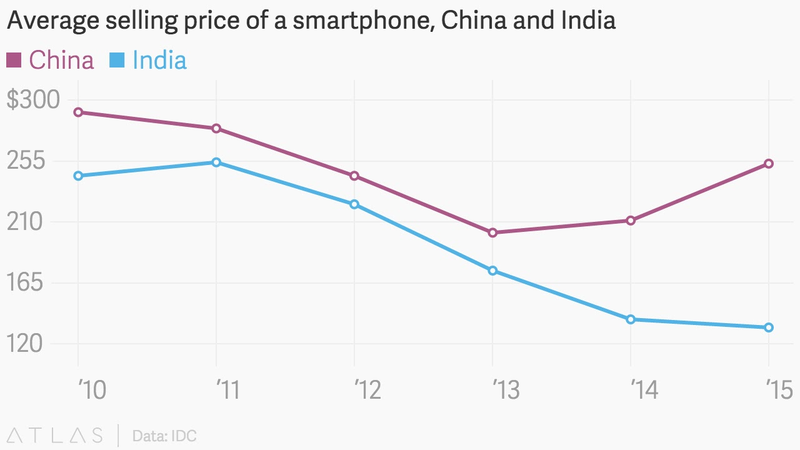 This chart shows how we compare across nations when it comes to spending time surrounded by screens. 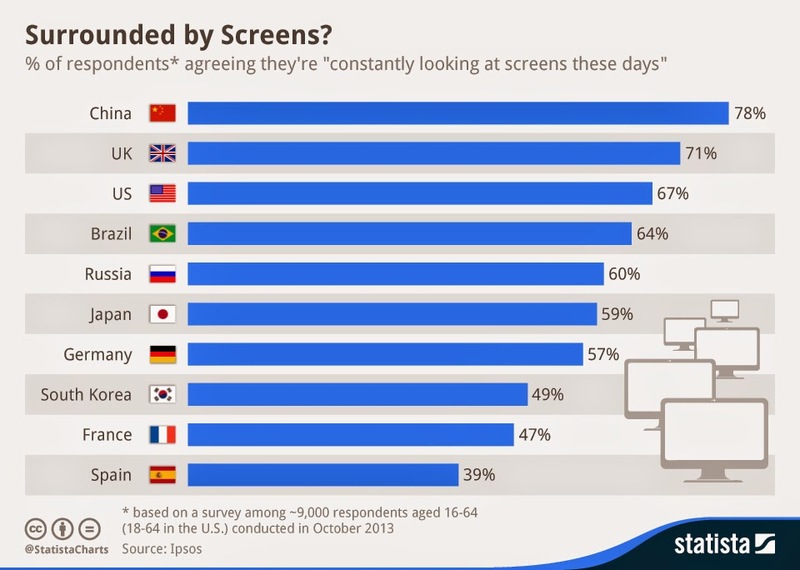 According to a survey conducted by Ipsos among more than 16,000 consumers from 20 countries, 60% of consumers feel like they are constantly looking at screen these days. 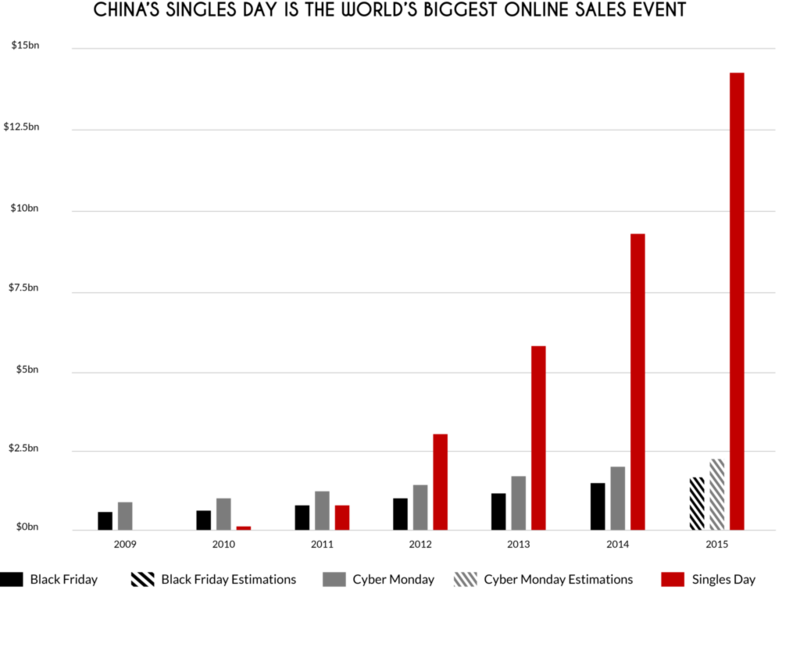 A recent statistics just released by the Motion Picture Association of America (MPAA), confirm that the country has overtaken Japan to become the world's second-largest box office territory, and the biggest outside the US. 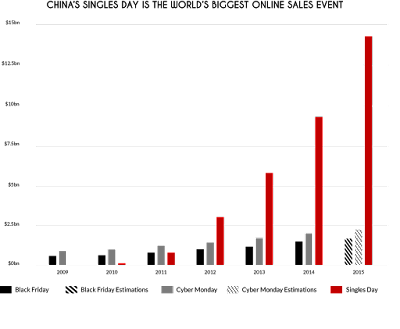 The MPAA's Market Statistics 2012 show China's cinema audience is worth $2.7bn (£1.7bn), up from $2bn in 2011, taking it past Japan, whose total increased only slightly from $2.3bn to $2.4bn. 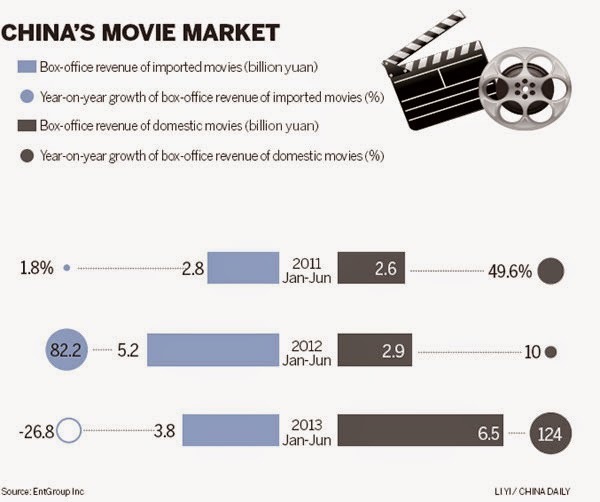 .China's box office grossed 16.42 billion yuan ($2.7 billion) in the first nine months of the year, jumping 35% from the same period a year earlier, the official Xinhua news agency said Wednesday.